Hard corner lot on Bridge & Five Points. Two structures on property, needs some renovation. Great redevelopment opportunity or build from ground up! 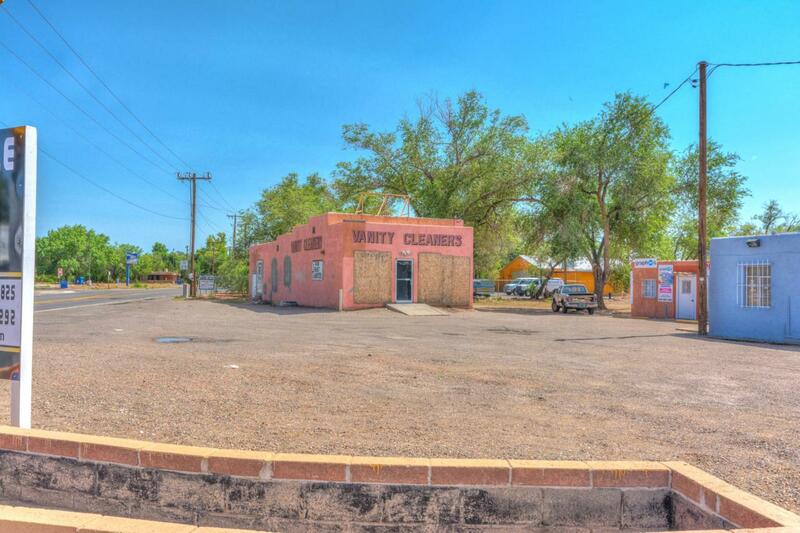 Property is sold As Is with approximately 30,000 cars passing by its location each day and three separate entries. Has great Drive Through potential! Listing courtesy of Roc Real Estate Partners. © 2019 Southwest Multiple Listing Service, Inc.